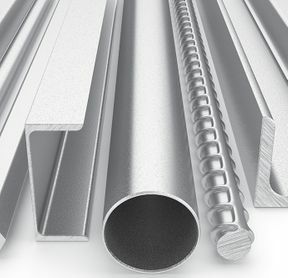 From steel beams to sheet metal, aluminum and stainless steel; we carry an extensive range of metal products with no minimum orders! For decades, people have been coming to Beach Road Steel in Hamilton. We have been able to grow to better serve all of our customers’ steel demands, offering a convenient shopping experience. The majority of our inventory is now prime, new steel, stainless steel, aluminum, brass, bronze and copper but still incorporates secondary and reusable metals in all shapes and sizes into our selection. We pride ourselves on being the one source for all your metal requirements, whatever metals you need to get the job done. Whether you’re looking for steel beams or sheet metal, you’ll appreciate our quick-service approach to steel sales. Being open to the public and allowing for very small minimum orders, convenient delivery and rush order services, ensure that you receive the products you need when you need them. For more information on any of our steel products, or to discuss your order with a member of our team, call Beach Road Steel today 905-547-7234. 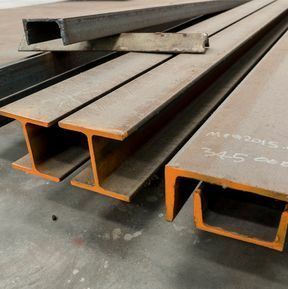 We carry a wide range of steel products, including beams, tubing, sheet metal, pipes and more. Our family-run steel store was founded in 1982 after years of experience in the metal industry. 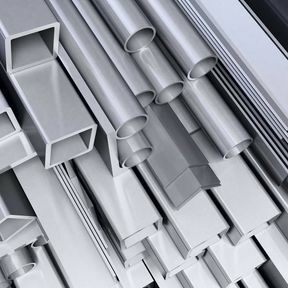 Our steel and other metal products are available for pick-up or delivery. Rush orders are also available.